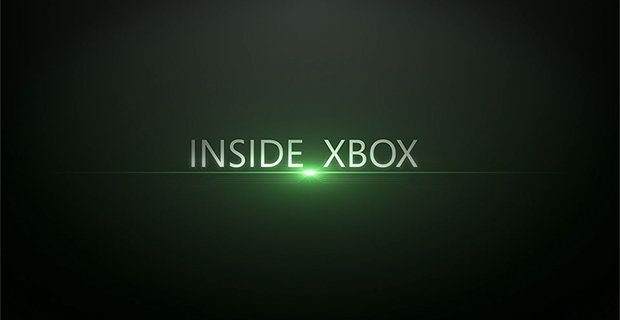 The next episode of Inside Xbox will debut on April 10 with Original Xbox Backwards Compatibility news kicking off the show. Today, Xbox announced the next episode of its monthly show, Inside Xbox, will make its debut later this month, containing the latest news for Microsoft’s home console. While the broadcast’s content has yet to be revealed, a post on Xbox Wire confirms that a “big update” for Original Xbox Backwards Compatibility will be announced at the beginning of the show. A breakdown of the show will be available next Monday giving a glimpse of what to expect. 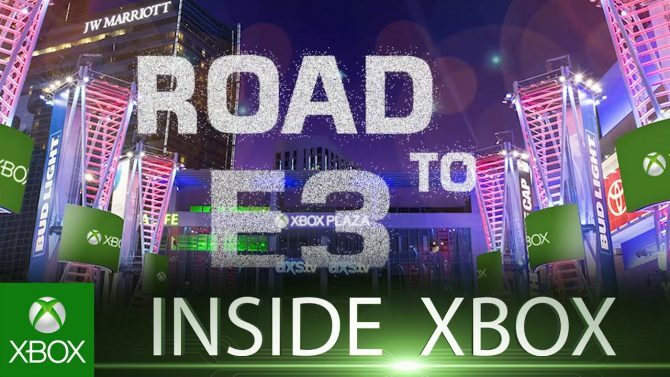 The next episode of Inside Xbox will air next Tuesday, April 10 at 3:30 p.m. PDT/6:30 p.m. EDT. 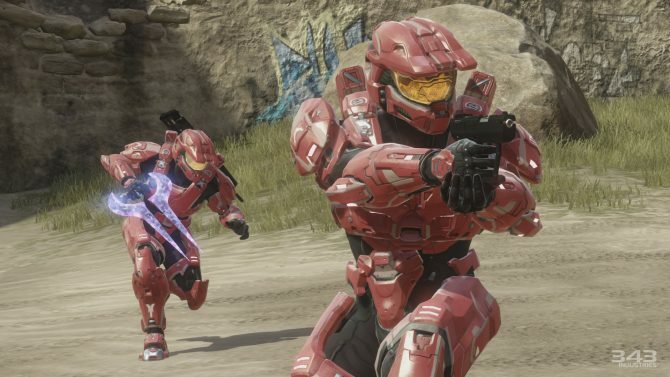 You’ll be able to stream the show on Xbox’s official Twitch, Mixer, Youtube, Facebook, and Twitter accounts. 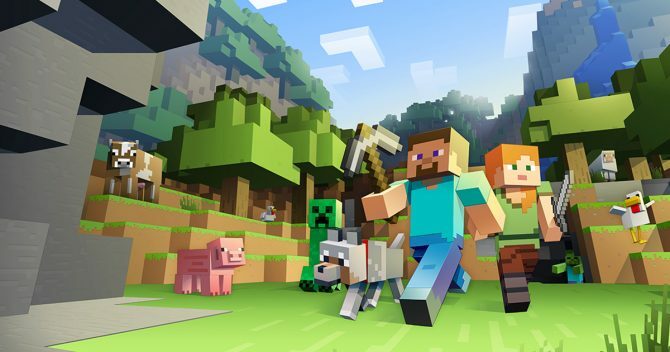 Last month’s episode of Inside Xbox aired on March 10 and came packed with news. 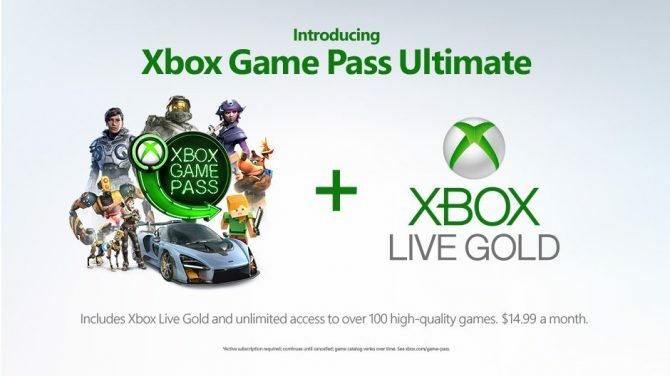 This included an Xbox Game Pass addition and updates on games like Sea of Thieves, FarCry 5, and PlayerUnknown’s Battlegrounds. In other recent Xbox related news, as part of this month’s Games with Gold lineup, The Witness and Cars 2 are currently free to Gold subscribers. Assassin’s Creed Syndicate and Dead Space 2 will follow on April 16.